Our Personalised Men’s Silver Maxi Anchor Pendant remains a popular gift choice for boyfriends, brothers and best friends. 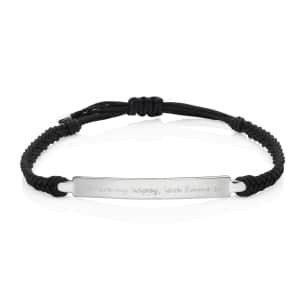 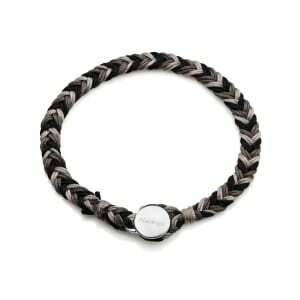 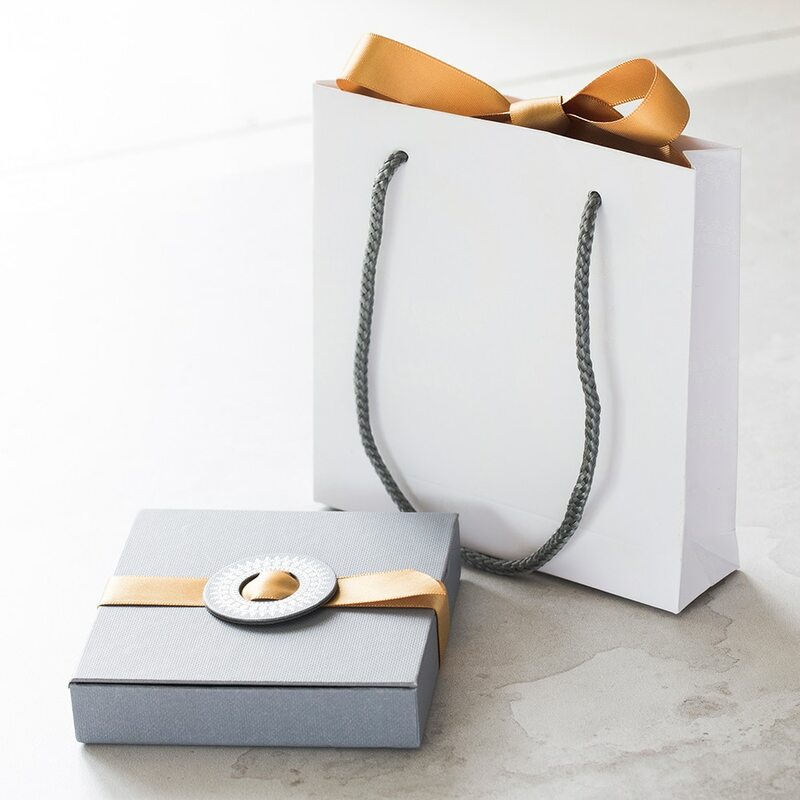 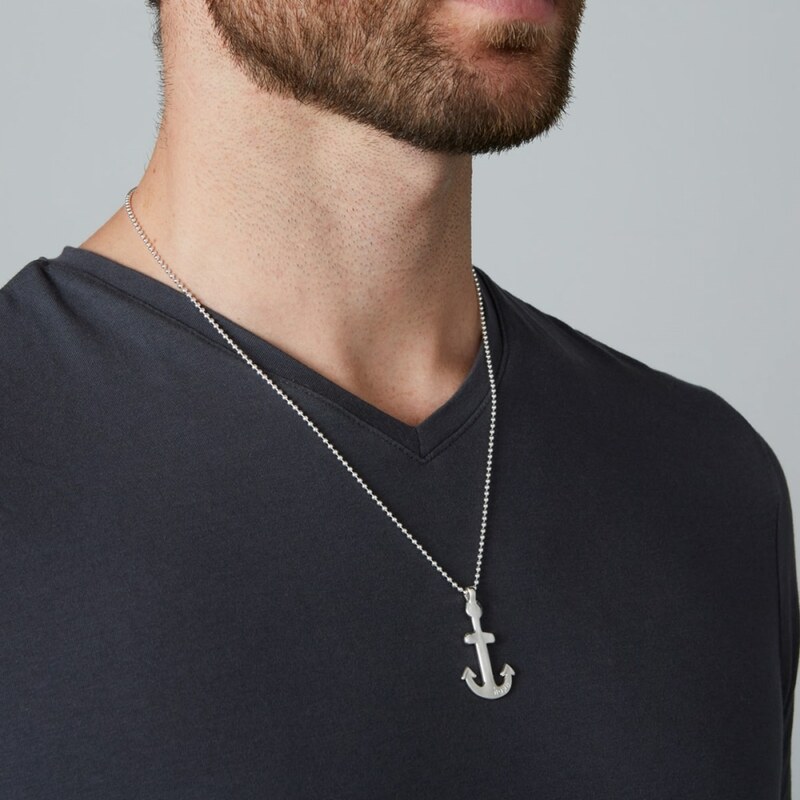 Handcrafted in premium sterling silver, it features a masculine bobble chain with classic clasp fastener for easy dressing, and a textured anchor shaped charm with a natural and organic finish. 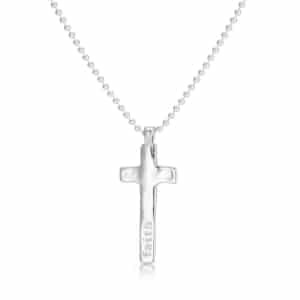 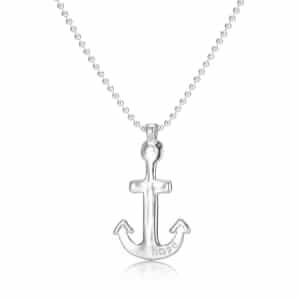 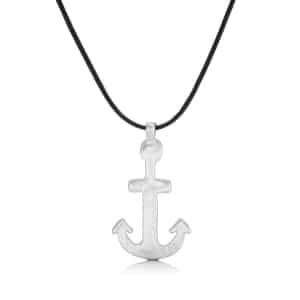 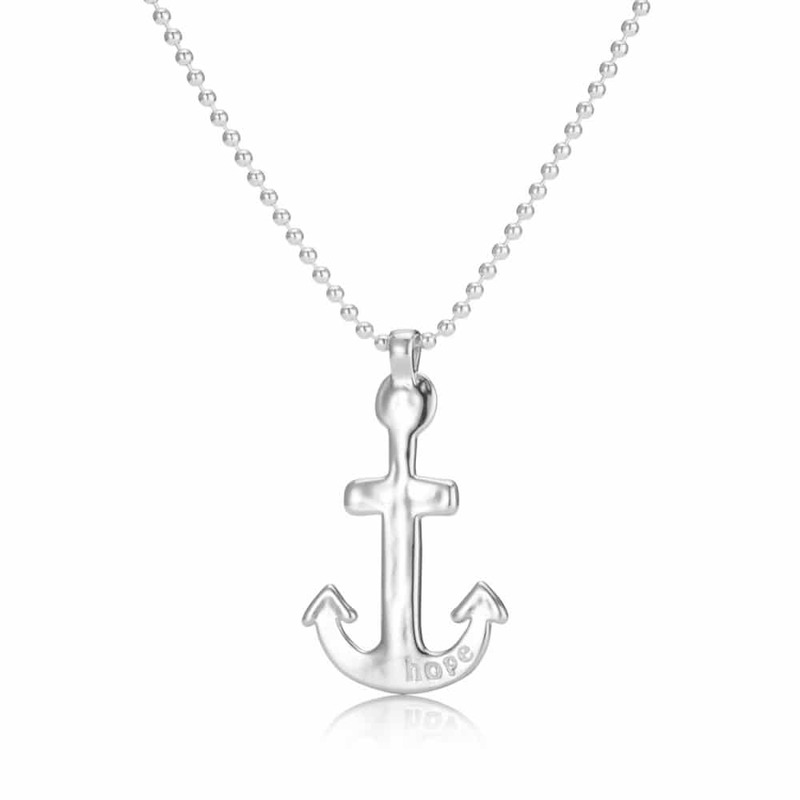 Symbolising hope, stability and strength, this Silver Maxi Anchor Pendant Necklace is a stunning piece of jewellery for the modern man heading off on a new adventure, be it a new job, a new home, or married life, and as it is highly wearable, it will complement every item in his professional and casual wardrobe. 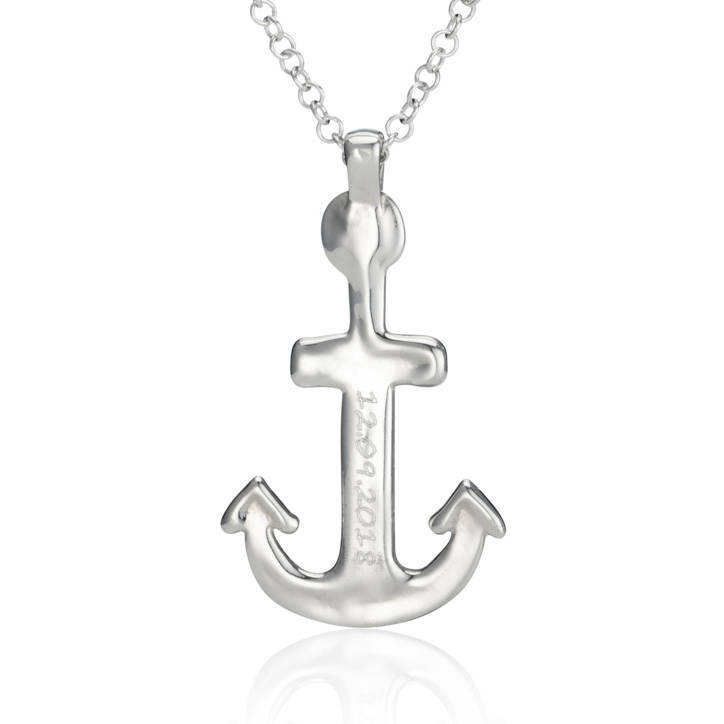 Personalise the reverse of this anchor pendant with the text of your choice to create the ultimate gift for him.